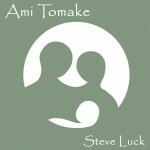 ‘Ami Tomake’ the soothing lullaby vocal melody is accompanied by lush orchestral strings, harp and solo flute. The tempo matches that of the resting human heart rate and the music is arranged in a gently lilting ¾ time signature. ‘Ami Tomake’ features sublime vocals from acclaimed singers Eloise Hodder and Lesley Roley. 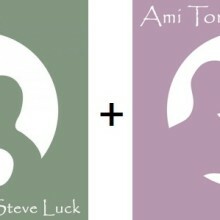 ‘The Ami Tomake Suite’ has been produced in response to demand for a purely instrumental version of the original CD. It features the beautiful flute work of Tom Lovatt, more to the fore, playing the melody of the lullaby as well as an extended arrangement containing new musical material not included in the original Ami Tomake.